Sasa Wharf, Davao City | To Be, To Be. Tutubi. 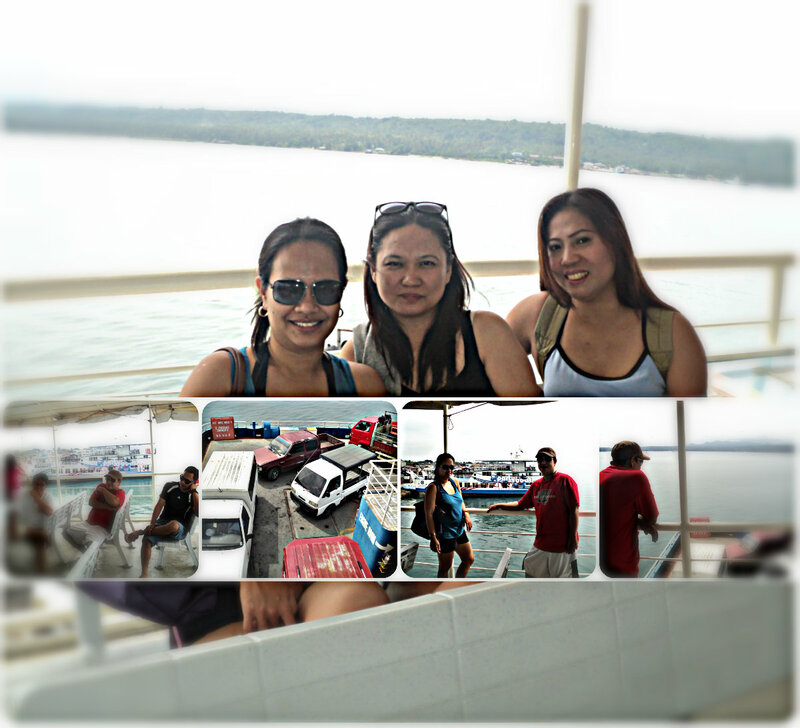 For the Day 2 of our Davao adventure, we head off to Samal Island. Our rented van (P3,700 for 10 hours) picked us up at 8am, and we head off to Sasa Wharf. Fee was P270 for the van and P10 for each passenger in excess of 2. Once the van was safely in the barge, we went out and up to the viewing deck for some photo ops. The trip only lasts for 15 minutes and then we were on the other side, at Babak wharf to start our Samal adventure!